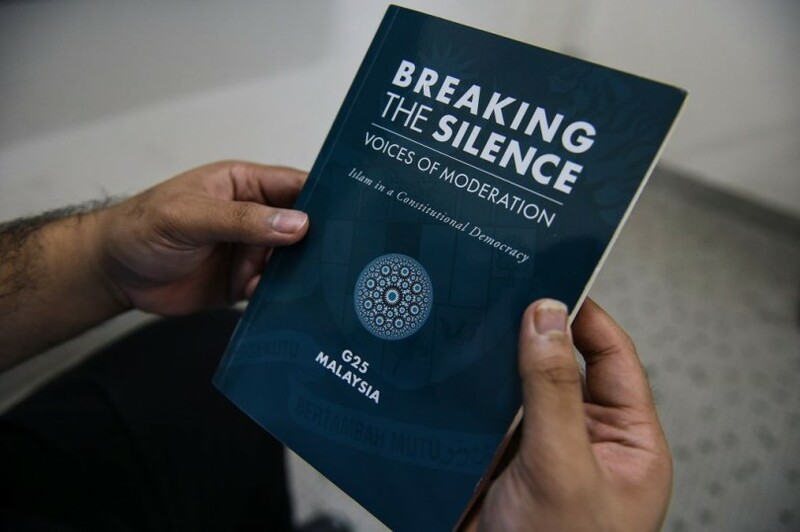 KUALA LUMPUR — April 9, 2019: A High Court today lifted the ban on a book titled ‘Breaking The Silence: Voices Of Moderation – Islam In A Constitutional Democracy’ after allowing a judicial review application filed by non-governmental organisation, the G25. 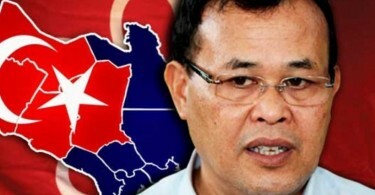 In ruling thus, Judge Datuk Nordin Hassan remarked that the home minister must show basis for the decision. But this is not mentioned in the affidavit of the minister, except that they relied on the opinion of Jabatan Kemajuan Islam Malaysia. Five G25 members, comprising spokesman Datuk Noor Farida Mohd. Ariffin, Datuk Zainuddeen Abdul Bahari, Tan Sri Mohd. 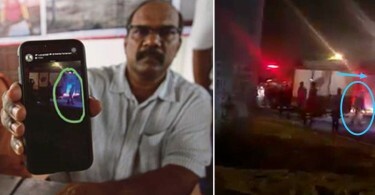 Sheriff Mohd. Kessim, Datuk Latifah Osman Merican and Dr. Asma Abdullah filed the application in October 2017 and named then home minister Datuk Seri Ahmad Zahid Hamidi as respondent. On January 9, 2018, G25 was granted leave to apply for a judicial review.